Cheryl Offutt is an Associate Teaching Professor and Director of the School Psychology Program at the University of Missouri. She is responsible for overall program management, recruitment and admissions, and accreditation. 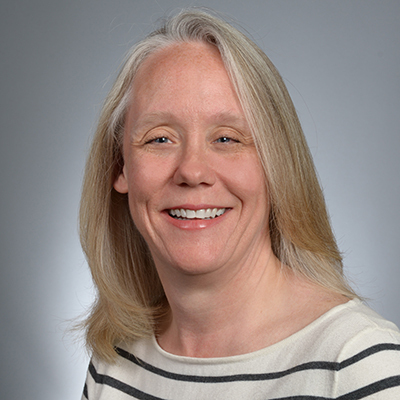 Dr. Offutt is an award-winning instructor whose primary interests center on professional issues in school psychology and classroom factors impacting student motivation, engagement, and learning. She received her doctorate in School Psychology from the Michigan State University. Prior to joining the faculty at MU, she worked as a school psychologist in Michigan and served on the faculty at Michigan State University.